One of the many great things about collecting watches is the diversity that exists among the various designs from different manufacturers. While all watches more or less serve the same purpose – to tell time – the ways in which they go about achieving such a feat, and the different shapes and sizes in which they are produced differ greatly from one manufacturer to the other. 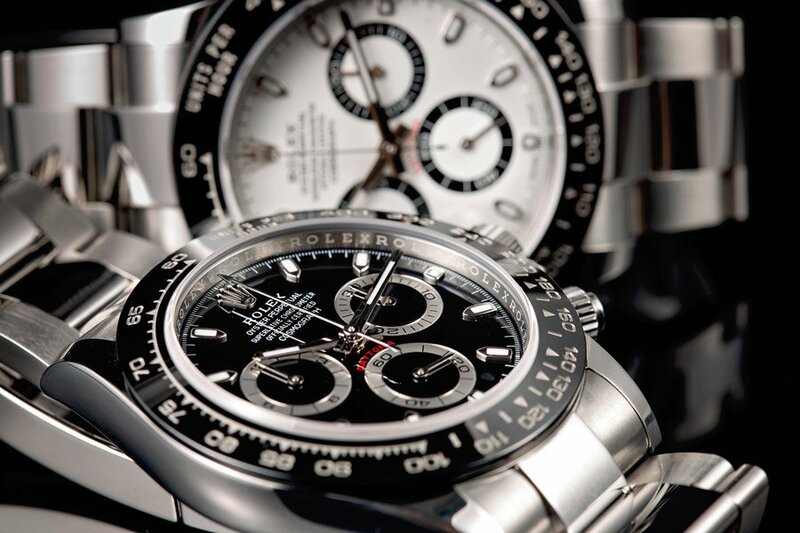 The Daytona is a luxury watch, perfect for any occasion. Since high-end timepieces are able to hold their value relatively well, there is a strong market for used luxury watches. 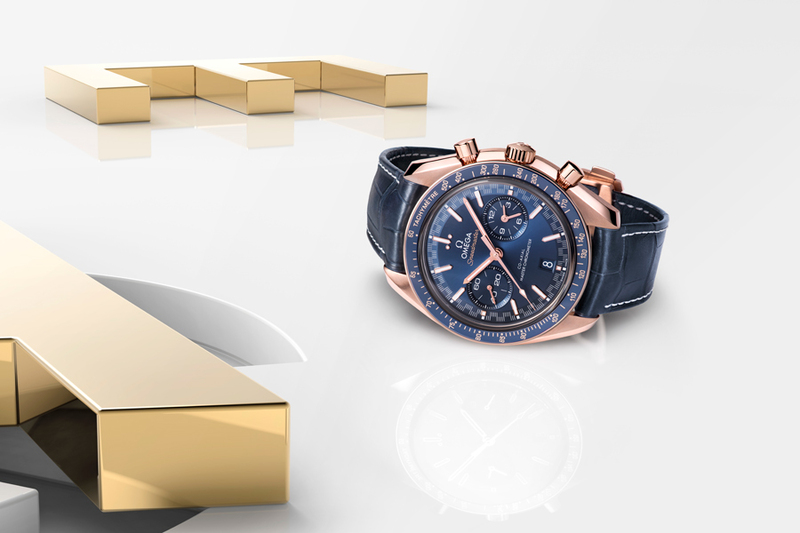 By purchasing pre-owned timepieces, buyers are able to own their favorite designs from a variety of luxury watches, often at a fraction of the listed retail prices. While some watches have classic designs that make them well suited for almost any situation imaginable, others are absolutely perfect for certain circumstances, but slightly less than ideal for others. There is a certain appeal to owning a single watch; however many will find that the best watch to be worn with a wetsuit, is not always the same watch that would be best to pair with a three-piece suit (although there are a few timepieces that blur this line beautifully). When strategically planned, a well-curated watch collection is without nearly as many redundancies as it may appear to the untrained eye. A good deal of the fun of building a collection of fine men’s luxury watches for beginners or experts is selecting different designs and movements that will be able to compliment each other within your collection. 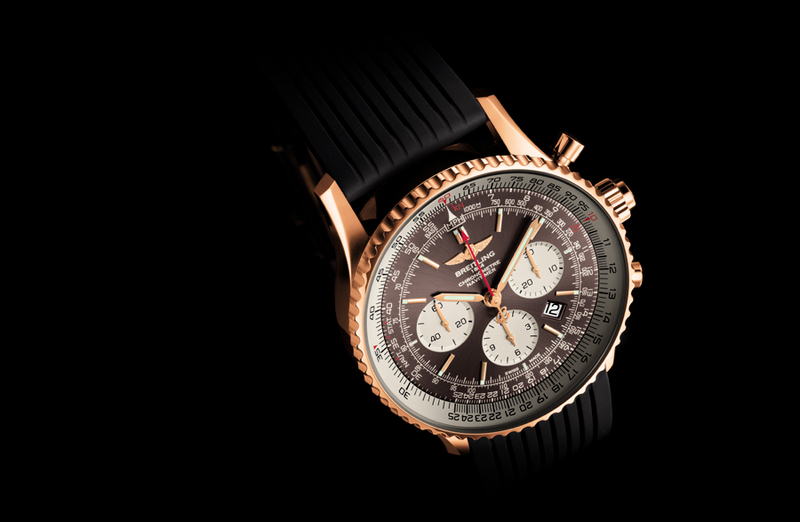 Brands like Breitling, Panerai, and Hublot typically produce large, bold designs that instantly identify their watches to their respective manufacturers. Other brands such as Patek Philippe and Vacheron Constantin produce classic, understated designs that have the ability to exist unnoticed by everyone except the most observant watch aficionados. Both approaches to design have their merits; however there are a small number of watches that are truly iconic and recognizable, that still managing to maintain a classic, and highly understated aesthetic. Even though the vast majority of people who own dive watches do not actually SCUBA dive, their ability to appreciate a high-quality dive watch is not diminished by their lack of participation in the sport. Those with a passion for timepieces are able to appreciate luxury Rolex watches for the micro-mechanical marvels that they are, and an understanding for what goes into manufacturing a good dive watch is arguably more important than the extent to which one uses that watch for its intended sport or aquatic application. 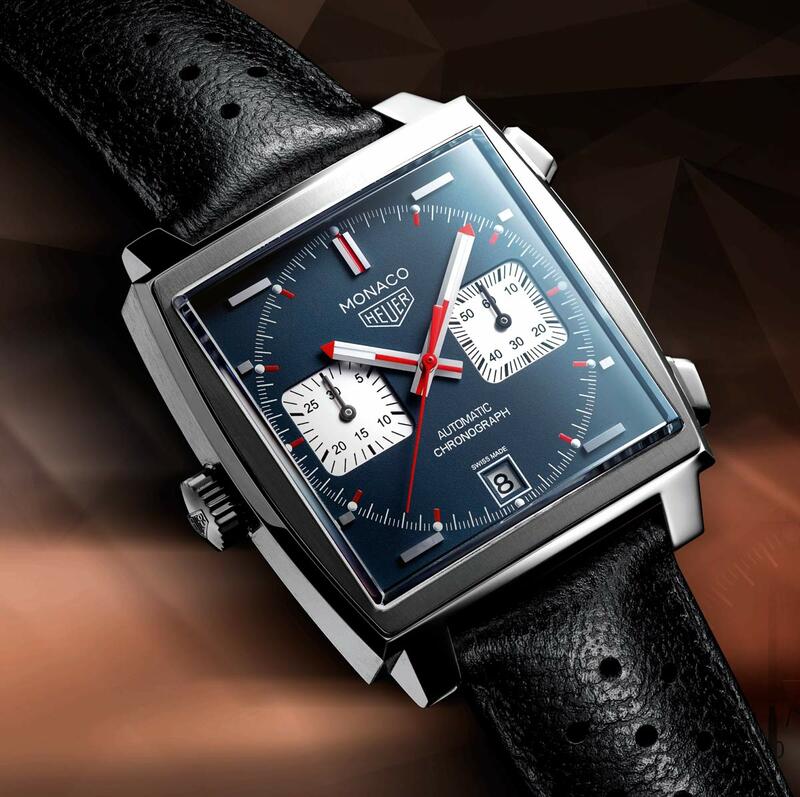 Collectors of watches are able to gain a level of appreciation for timepieces that would otherwise not be possible through the ownership of a single watch. The ability to compare and contrast during actual use and ownership, allows collectors to attain a deeper level of understanding for the myriad of subtle nuances that collectively separate one luxury Rolex watch from another. As an added bonus, those with a well thought-out collection of timepieces will always be able to have just the right watch for any given outfit or occasion.